Own your own business. Want to protect your assets from lawsuits. The decisions you make may affect your ability to protect your personal assets from liability and affect your annual tax liability. Also, after you decide, you may have some follow up forms to complete. In today’s society, business owners need to know how to protect their personal assets from lawsuits. You spend your life building a business. Do not let one lawsuit take away everything. PROTECT YOURSELF AND YOUR FAMILY. Have a partner or investor? Not sure which option will serve you best with income tax or maintaining management and control? What if your partner or investor dies, do you want their share or interest to be divided up among their heirs or would you rather buy it back? Learn about Key Man Insurance. 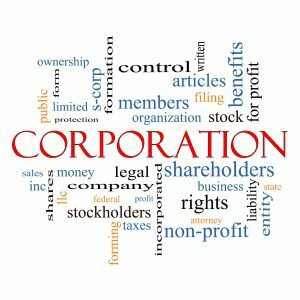 Make sure the Operating Agreement/Shareholder Agreement/Partnership Agreement protects all parties. Your decision to go into business may be one of the biggest decisions of your life. It may affect your future and the future of your family. DO NOT MAKE THE WRONG DECISION.